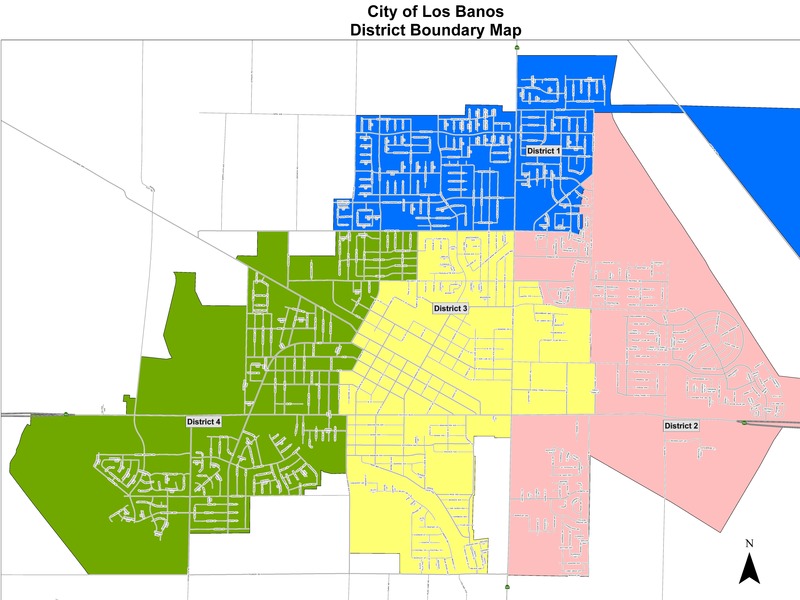 Please Note: Clicking the link below will redirect you to a third party site that maintains the Los Banos Municipal Code; updates normally occur twice a year. Ordinances listed below have been adopted in 2017. If you would like a copy of an ordinance not listed, contact the City Clerk at lucy.mallonee@losbanos.org. Continue to the Municipal Codes Site. An ordinance is: A law or an act of a city, municipality or local governmental agency. City Councils have authority to pass ordinances through Government Code (GC) Section 37100, as long as these ordinances do not conflict with the laws and Constitution of the State of California or of the United States of America. Enacting an ordinance is the most binding form of action a City Council can take. Violating an ordinance may be a misdemeanor unless an ordinance makes it an infraction (GC 36900). An Ordinance must be enacted by proper authorities and written in ordaining form. The Los Banos Municipal Code consists of applicable ordinances (rules, regulations or standards); these are the City’s primary codes. Secondary codes include any other codes adopted by reference, e.g., building, fire safety and electrical codes. Adopting by reference means adopting a code that another agency such as the county or state has previously written and adopted. Ordinances are codified into (become part of) the municipal code after the City Council’s second reading and adoption. Ordinances take effect 30 days after final passage unless they: relate to an election; are necessary for immediate preservation of public peace, health or safety; are related to street improvement proceedings; relate to taxes; or Are otherwise prescribed by law (GC 36937). Urgency ordinances are specifically used for emergency cases and can become effective immediately.